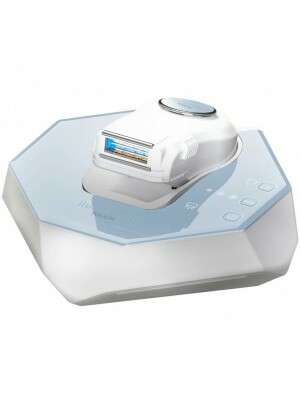 Hair Removal Device - Touch Advance Pro 600K - 600,000 Pulses! 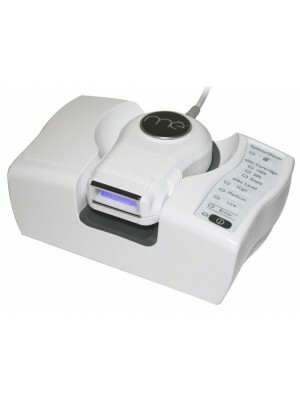 - Suits All Body & All Skin Types The TOUCH Permanent Hair Reduction System is the only FDA-cleared technology for permanent results on all skin tones. It is clinically proven to be effective on the widest range of hair colors, even on blond, dark blond and red hair.